Most small businesses use invoices for billing customers. But there are times when you may want to send statements instead of – or in addition to – invoices. One of the more enjoyable parts of your job is probably sending invoices to your customers to bill for products and/or services is probably one of the more enjoyable parts of your job – second only to recording payments received. Thanks to the company file you’ve built in QuickBooks, creating invoices is generally a very simple process that requires no duplicate data entry. 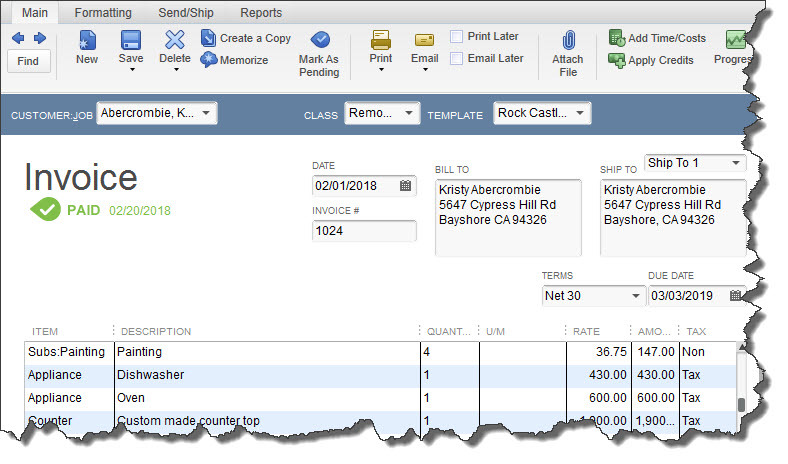 Figure 1: You probably use QuickBooks’ invoice forms frequently, so you know how much easier it is to fill them out than to create paper bills. There may be occasions when you want to create a form that lists invoices received, payments made, and any credits given for one or more customers. This may be necessary when, for example, a customer disputes a charge. You may also want to send out these statements to remind customers of delinquent payments. You do not have to enter any new data for these statements. Instead QuickBooks will pull the existing activity that you ask for in the Create Statements window, shown below. To get there, either click on the Statements icon on the home page, or open the Customers menu and select Create Statements. QuickBooks Advanced Proadvsior as well as Quickbooks Online Advisor.